Congratulations! You have created your Software & Mobile application. Now, you need a cloud server for your hit Software & Mobile app. But the question is – Which Cloud Server Is Best For Your Software & Mobile App? As a leading Android, iPhone and Firebase App Development Company (ChromeInfotech), lots of clients asking us about the best cloud servers for Software & Mobile applications? As per their business category. Peoples are always confusing to decide the best Cloud Server for their app due to lack of information. This is the intention to write a blog on it. By reading this post you will know some crucial secrets of Cloud Server and steps to Decide the Best Cloud Server Development Company. As a leading Software Development Company, we also have 6+ years’ experience and expertise in Cloud Server Integration. Our highly experienced developers will provide you with an immediate solution to integrate your cloud server with your Software & Mobile application. Instantly the name come to your mind Godaddy, A Wall-Mart of hosting. Everyone who uses the internet as a business prospect definitely knows GoDaddy as a Hosting Service provider. But Do You Know? From March 2016 GoDaddy started offering Cloud Server solution as well. Let me tell you a one more noteworthy thing about GoDaddy. The company partnered with Bitnami which is a library for open source server application deployments on its cloud applications. But a new name has come up who ruling the technology, that is Cloud Computing. Nowadays, most peoples prefer cloud server instead of hosting service. How Cloud Server Will Improve the Speed and Performance of Your App? Another distinct advantage of Cloud Integration Company is data redundancy. Your data won’t be able to store in a single location, however, it is saved throughout multiple places. In case the server with your data crashes, the data will remain onto another server. This isn’t usually available on any shared hosting packages unless you are paying an additional fee for backups. Cloud technology makes it possible! The more you use web technology. The more reasons you will need. The ease of cloud technology is conducive for flexibility. And it helps you to get space for the storage and data. We will get back to the later. For now, keep reading to know the Best Cloud Server to integrate into your app! Which Cloud Server Solution is Best for Your App? As per my recommendation, I prefer Amazon AWS, Windows Azure, Google Cloud, IBM Cloud or Linode Server. We have expertise in Cloud Server Integration. And we have effectively delivered 200+ Software & Mobile apps along with the best Cloud Server for our clients. All of them have tested by ChromeInfotech. We are a leading software development company and we have expertise in android and iPhone app development. Our experienced and knowledgeable iPhone and Android App Developers will give you the best solution as per your demand. Progressively, companies will join the vast open cloud suppliers along with the specialist. Although, Salesforce has partnerships with the AWS, Google Cloud Service, and also works with IBM. Workday and IBM are firmly connected on numerous fronts. If I am talking about Amazon AWS Cloud Server, I should tell you it is a secure and reliable cloud service platform. With this, you will get database storage, computing power, content delivery, and other features to help businesses scale and grow. Amazon AWS is one of the best and most recommended Cloud Server Provider by most of the well-known organizations including us. Sometimes clients are asking me, Shishir please let us know the right cloud server for my business? Which Cloud Server is secure and increase the speed of my app? is there any cheapest one and secure too? 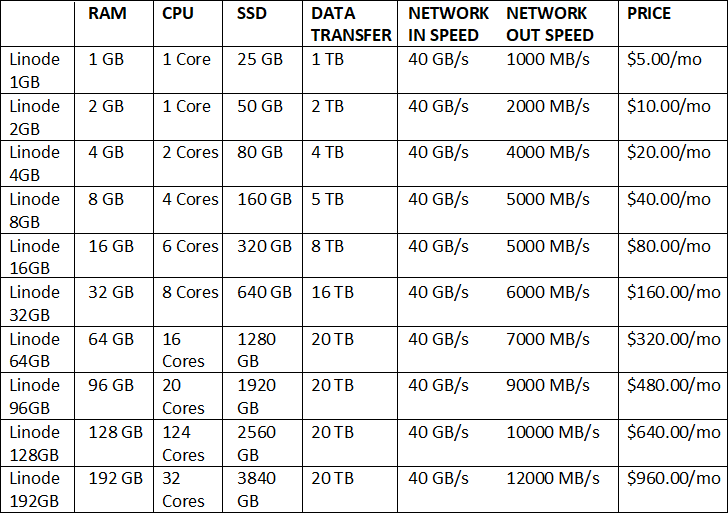 Which Cloud Server is best for long term use? Is there any option to use it for free or as a trial? Which Cloud Server can save my huge database effectively? Is there any chance of mishaps or loss of data? Let me know the price structure and how it will charge? What to do if I need a backup of my entire data? Lots of questions they are asking me and I think Amazon AWS is the right choice to answer all these inquiries. We as ChromeInfoTech, having great experience to Integrate your app in Amazon AWS Cloud Server. Our highly skilled software and Android App developers will help you and guide you to the best choice. Because of AWS charges for the assets that are utilized! Independent companies can take out equipment and managerial framework costs. Additionally, the administration and frameworks organization migraines. Just as their expenses, are disposed of, so you can focus on maintaining your business. With administrations like desktop virtualization and report sharing. You can truly maintain your business from the cloud with AWS. Having your applications facilitated through the AWS Platform implies simple organization, the executives, scaling, checking, limit provisioning, and stack adjusting. Subsequently, a private venture would then be able to utilize its applications productively with insignificant issues. Even a private venture creates a great deal of information. And on location, the executives of capacity can be both exorbitant and confounded. With AWS stockpiling, organizations can have unbounded and programmed versatility, pay for what they use, and have no straightforward expenses for building a capacity framework. Are you Planning to Migrate Your IT System? If you are thinking to Migrate your IT frameworks like servers for Just as applications and information, can be convoluted. AWS gives every one of the devices to new companies. Just as ease cloud solution to built up organizations to make the procedure necessary. With Software and Mobile-application variants of the AWS the management support for iOS and Android gadgets. Private ventures have whenever/anyplace access to their administrations. The expansion of other Software and Mobile services enables SMBs. To structure and make highlight arrangements that objective Software and Mobile gadgets. In the past, private ventures have had reservations about moving to the cloud in view of security. Yet AWS has a powerful arrangement of security abilities that meet all security prerequisites. AWS has many server centers worldwide that are consistently observed and entirely kept up. That gives a solid reinforcement ability to your information and foundation. Ultimately, Amazon web services for the independent company gives the adaptability, deftness, versatility, and security. That each entrepreneur needs at a cost that the person can bear. These and an abundance of different services cooperate and speak with business applications. To consistently react to your changing business needs. As of the present date (January 2019)! There are as of now 137 best dimension services spread crosswise over 23 classes. Note that huge numbers of these best dimension benefit further expand into various sub-services. (For example, sagemaker – > groundtruth, endpoints, scratch pad, and so on.). Currently, Amazon AWS providing these types of services. Now I am going to tell you 3 important services that will be beneficial for your business. If you are planning to migrate to the cloud. Do you know? Amazon also offers free tier and trial services as well that will help you to decide. Either you want or not and you also have the option to cancel any time before the expiration of the trial version. Let Me Tell You What Is S3 Standard? Basically, it defaults for some clients. It’s intended for information that is gotten to oftentimes. S3 Standard is the workhorse of Amazon S3. The low inactivity and high throughput make it an amazingly adaptable spine for some applications. Do You Have Any Idea What Is S3 – Infrequent Access (IA)? Along these lines. S3 Standard IA is best to store information that is gotten to less that information put away in S3 Standard. Yet that still requires quick access when it’s required. It’s optimal for long haul stockpiling or reinforcements. And it’s regularly utilized as an information store for catastrophe recuperation. Its stockpiling costs are lower than S3 Standard. Yet there are information recovery charges. 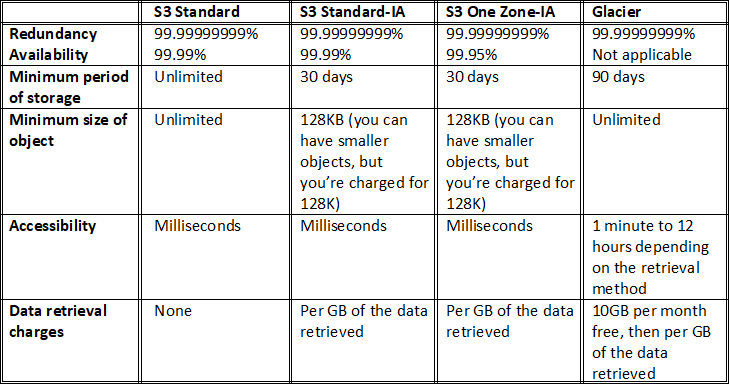 What Is S3 One Zone – (IA) Infrequent Access? This Amazon S3 class stores information into the single AWS Availability Zone (AZ). Not at all like the other S3 classes, it isn’t intended to be versatile to the physical loss of an AZ. Because of a noteworthy occasion, for example, a flood or an earthquake. However, in case you needn’t bother with the additional assurance given by geographic repetition. You can exploit costs 20% lower than S3 Standard-IA. The Last One Is – Amazon Glacier! What It Is? Let me tell you Amazon Glacier. That is planned for long-term and rarely accessed data. It’s regularly utilized for end-of-lifecycle information that can’t be erased in view of consistency and administrative prerequisites. There are a couple of approaches to recover your data at different paces. Yet it can take as long as 12 hours to recover your information. Let me Tell you, AWS Reserve Instance? Give me a chance to let you know AWS Reserve Instance are virtual servers. That kept running into Amazon Web Services. For example; EC2 (Elastic Compound Cloud) and (Relational Database Services) RDS. AWS Reserved Instances in RDS are accessible in three use levels in an agreed period. For example; light, medium and overwhelming. Light Reserved Instances are utilized under 39% of the agreement time frame time. While medium occasions are utilized under 75% of the time. Overwhelming Reserved Instances are being used for over 75% of the time. IT groups can close downlight and medium occasions to lessen hourly rates. Yet substantial occurrences are constantly charged hourly. AWS Reserved Instances in both EC2 and RDS are accessible for 750 hours of free administration every month. EC2 requires complementary plan clients to utilize just smaller scale measure cases. – Ease occurrences with low to direct systems administration execution. – While RDS clients are confined to 20 GB of capacity. And 20 GB for reinforcements in the complementary plan. 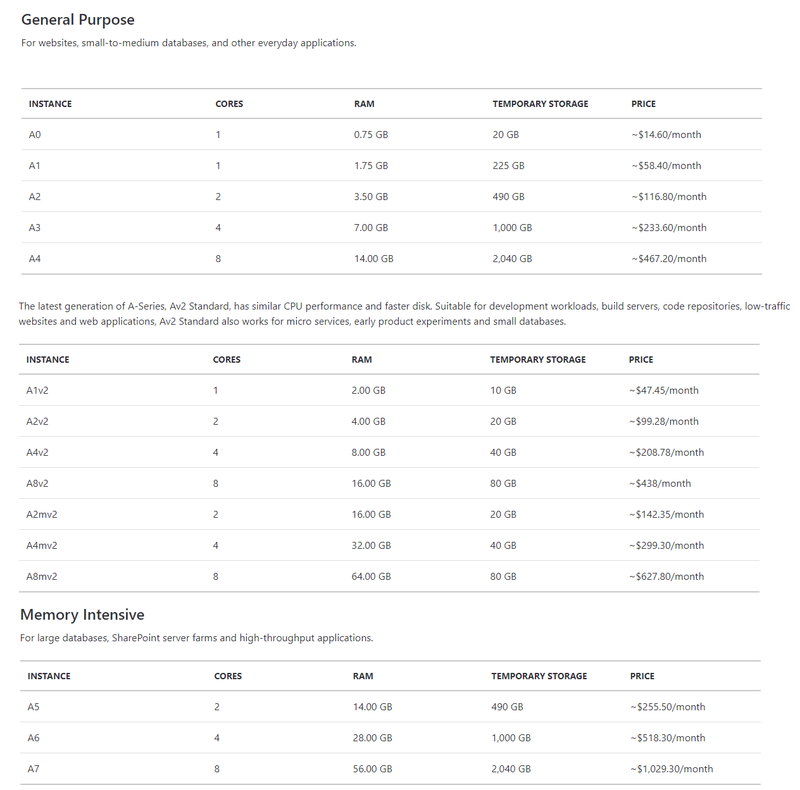 Amazon EC2 Reserved Instances (RI) give a huge markdown (up to 75%) contrasted with On-Demand estimating. And give a limit reservation when utilized in a particular Availability Zone. As a company ChromeInfotech, a well-known software and iPhone app development company. We strongly recommended AWS. If you are creating an application for taxi services or any kind of e-commerce services. And you want to integrate the Best Map SDK Tools, then AWS is one single solution for you. And, if you are planning to create a small mobile app with low capacity. You can go with EC2 medium and you can keep your database in the same server as well. However, in case you have a broad audience and a huge user base. You can move your database with Amazon RDS (Relational Database Service), Amazon ElastiCache or Amazon DynamoDB. In a survey of 2017, Microsoft Azure was distinguished as the most-utilized open cloud. And the one well on the way to be acquired or renewed. 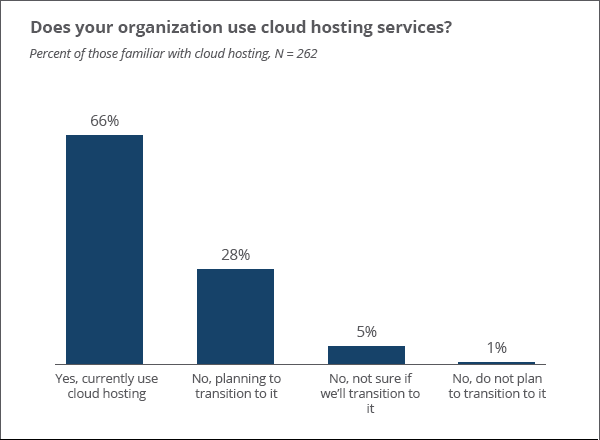 As indicated by 28% of study respondents—the most astounding rate for any open cloud supplier. With results this way, it’s no big surprise the quantity of organizations intrigued by Azure keeps on climbing. Let Me Start From Its Intro. Actually, Azure is a cloud computing solution. That can give everything a business needs. To run all or part of its computing activities for all intents and purposes.—Including storage, servers, databases, analytics, networking and so on. Azure lets you add the cloud abilities to your current system via its model. Platform as a service (PaaS), or depend on Microsoft. With the majority of your computing and system requirement with Infrastructure as a Service (IaaS). It’s been said that the on-commence server centers have no future. Like centralized servers and dial-up modems before them, self-facilitated server centers are getting to be outdated. Being supplanted by progressively accessible and reasonable cloud arrangements. A few critical players have risen in the cloud benefit circle. 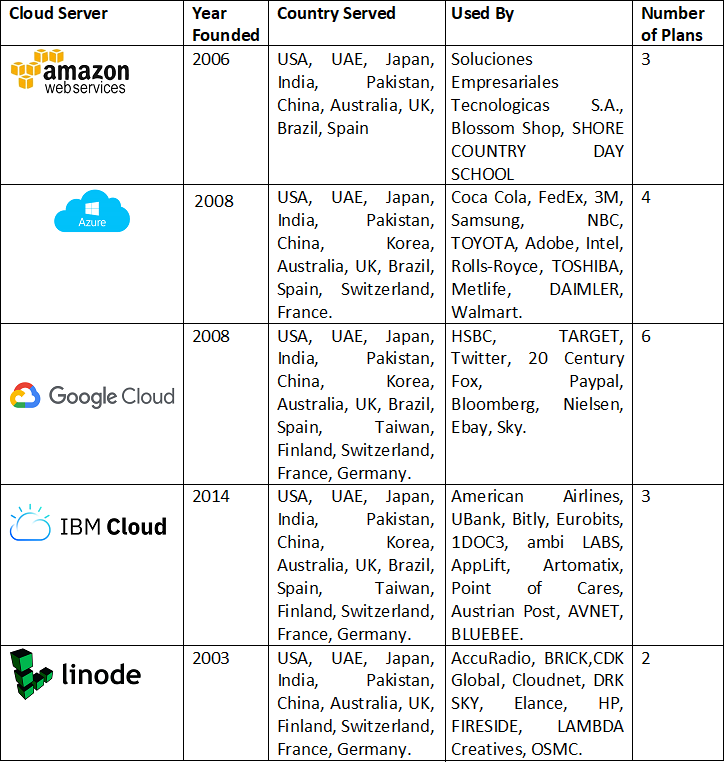 Including Amazon Web Services (AWS), lasting registering monster IBM, and Apple’s universal iCloud. That holds the image recollections and tune inclinations of a huge number of cell phone clients, among other information. Azure solutions don’t simply make it quicker and simpler to include and scale platform, they make it less expensive. Physical services and platform gadgets like switches, stack balancers and all the more rapidly mean thousands or even a huge number of dollars. At that point, there’s the IT mastery required to run this hardware, which adds up to real finance overhead. By utilizing Microsoft’s monstrous foundation and aptitude, Azure can trim our yearly IT budget plan by head-turning rates. Move an application from test to creation mode on the fly over an internationally circulated system. Microsoft likewise offers considerable authorizing limits for moving their current applications to Azure. That speaks to a much greater open door for investment funds. 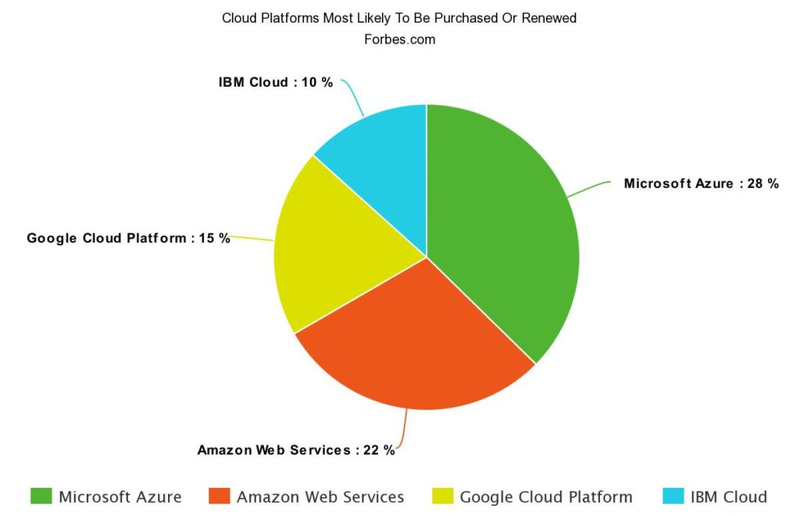 Another favorable position of Microsoft Azure lay in its fast and geologically decentralized platform. That makes boundless alternatives for Disaster Recovery designs. Lost time is lost business, and with Azure, you can ensure consistent service conveyanc.e Notwithstanding when debacle strikes. However, the limitless versatility of Azure can make it similarly as directly for your little private concern. Where Will My Data Be Stored If I Use Azure? In case you’re doing cloud computing! Your information is never again put away without anyone else servers. All in all, where is it put away precisely? Microsoft deals with the physical storage of information for Azure clients. It implies it will be put away in at least one of Microsoft’s 100+ server centers the world over. Microsoft-managed datacenters are as of now situated in 36 districts (see the guide beneath). And that number is probably going to increment in the years ahead. You can ordinarily indicate the area where you’d like your information to be put away. It’s, for the most part, prescribed that your information is put away near where your clients are found. The more distant away your information is put away from your clients. The more idleness they will understand. To ensure your information is promptly accessible. Azure will keep and deal with different duplicates of your information. By utilizing the procedure called replication. You Might Be Thinking About Its Pricing Model, Right? As a leading software solution company! We likewise prescribe Azure Cloud Server. In the event that you are searching for a dependable Platform for your application. This is additionally the correct decision. In case you have to coordinate your application with a database with Azure Cloud Server. We enable you to out in this also. We have proficient mobile application designers who can give a solid arrangement as you need. In the wake of talking about Amazon Aws and Azure. Let me reveal to you the third one which is known as Google Cloud Server. However, the inquiry is what is Google Cloud Server? Let me tell you! Google Cloud Platform is a suite of open cloud computing services offered by Google. The Platform incorporates a scope of facilitated services. For the figure, storage and application solution that keep running on Google equipment. Google Cloud Platform services can be gotten to by software designers! Cloud directors and another venture IT expert over people in general web or through a committed system association. What Services Google Cloud Platform Offering? It is a platform as-a-benefit (IaaS) offering that furnishes clients. With virtual machine examples for the remaining task at the cloud. It is a Platform as-a-benefit (PaaS) offering that gives software designers. Access to Google’s cloud server. Designers can likewise utilize a product engineer unit (SDK). To create software items that keep running on App Engine. It is a cloud storage Platform intended to store extensive, unstructured informational indexes. Google additionally offers database storage alternatives. Including Cloud Datastore for NoSQL nonrelational capacity. Cloud SQL for MySQL completely social storage and Google’s local Cloud BigTable database. A company platform for Docker holders that keeps running inside Google’s open cloud. Google Container Engine depends on the Google Kubernetes compartment arrangement motor. Google Cloud Platform offers application development and reconciliation services. Google Cloud Pub/Sub is an overseen and ongoing informing service. That enables messages to be traded between applications. Some contrasts between Amazon AWS and Google Cloud Server! One reason why companies moved to Google was that of positive estimating. What separates Google from Amazon Web Services is that it offers just a single sort of evaluating the plan. In which you pay month to month according to your utilization. One appealing estimating highlight that Google offers is Committed to Use Discounts. Under this plan, you can buy “a particular measure of vCPUs and memory. For up to a 57% rebate off of standard costs. In the event that you submit use for either 1 or 3 years. An additional favorable position is that every single virtual machine is incorporated underutilization. Amazon, then again, offers a few complex designs. In addition, it adjusts off to the closest hour than a moment, which makes it costly. In addition, Amazon offers submitted limits, however just for one virtual machine. Google has additionally dedicated to its clients. That it will pass on any value decreases. The company will accomplish because of an upgrade of innovation. Amazon may have a more noteworthy degree of services to offer. Google drives Amazon with respect to speed. A year ago, Google declared that it is putting resources into Faster Cable platform. Through which it will almost certainly give its Google Cloud. And Google App clients accelerate to 10Tbs (Terabits every second). The wire lies under the Pacific Ocean. And Google is one of the six individuals that approach it. The wire has connections with cover whole US west drift and all the primary urban areas in Japan. Additionally, it can associate with real centers in Asia. The speed impressively enhances execution. According to TechCrunch, despite the fact that processing. And capacity is independent in Google Compute Engine. Because of super-quick speeds, to the client, it appears as though it is one. Higher speeds likewise influence costs and permit more information preparing in less time. As per Google Product Manager, Amit Aggarwal! Organizing costs have not gone down as much as capacity and figuring costs have. Thus, Google’s huge physical system is the thing that gives it leverage over different services. Google is likewise known for giving low-inactivity arrange foundation. In case I am discussing different services. Google Offers Live Migration of virtual machines between host machines. That enables companies to be fully operational 24*7 with no obstruction in execution. Google presented this service in 2014. “We’re presenting straightforward support that consolidates software and information. Live support enables the company to fix and update the software. Including security-related projects without rebooting the machines. Different services, then again, send you an email in advance. That your machines will be closed down and reassigned to another host. One reason why Evernote relocated to Google was so it wouldn’t need to manage any bolt ins. Additionally, for a situation of disappointments. The company consequently restarts the virtual machines, so they are online inside minutes. The Google Cloud Platform likewise gives you Free Tier. That gives you free assets to find out about Google Cloud Platform (GCP) benefits by attempting them all alone. Regardless of whether you’re totally new. To the platform and need to become familiar with the nuts and bolts. Or you’re a setup client and need to explore different avenues regarding new arrangements. The GCP Free Tier has you secured. A year free preliminary with $300 acknowledges using for any GCP services. To find out about its valuing, you can pursue the connection to know in detail. As ChromeInfotech a Leading Software Development Company. We prescribing Google Cloud Platform too in the event that you require new and advance cloud understanding. In case you are making a web-based business application. And you have to integrate payment gateway too in your product application. At the point, Google Cloud Platform is the best answer for quick, solid and powerful outcome. In this way, while the present cloud solutions encourage you. To drive the required development and business achievement. Dealing with the expenses related to expanding cloud use. Over your undertaking is basic to staying with your destined for success. A key factor in taking advantage of each corporate dollar lies in the manner. In which you deal with your cloud arrangement—coordinating your outstanding burdens. To the correct foundation, setups are critical. To holding your cloud-related expenses under tight restraints. At IBM Cloud, You Will Get Everything! You will scarcely believe, IBM Cloud is a quickened virtual desktop foundation software. That is incorporated with industry-standard illustrations. And capacity abilities to kill efficiency boundaries. It engages versatile workforces to pick up workstation-like understanding on any gadget. For quick and helpful access to designs serious applications. And documents whenever and anyplace there is a web association. Besides, its strong VDI functionalities of IBM Cloud are upheld with security shields. To ensure in-flight and very still substance from misfortune and burglary. The platform arranges and scales processing and capacity choices housed. In various server centers around the world. With GPU innovation that speeds up access to illustrations concentrated materials. All these were intended to be financially savvy contrasted. With keeping up costly workstations. As clients just need to pay for the cloud assets that they use. IBM Cloud customers will most likely hold limit (a lot of up to 20 like-sized virtual machines) ahead of time. With IBM Cloud Reserved server examples. Saved server examples are accessible at the POD level for SAN-based capacity in multi-occupant conditions. And charged in a month to month augments. And perfect for your most supported remaining burdens. What Sets IBM Cloud Reserved Server Instances Apart? In contrast to different suppliers. We ensure the limit—in a particular POD. And explicit IBM Cloud server centers —for the term of your agreement. What’s more, the cost controls you can pick up are huge. Agree to accept a one-year term and get up to 45% off rundown valuing. Or a three-year term for up to 60% off. You can likewise add IBM Cloud Subscriptions. To pre-bought saved server cases for up to 72% off rundown costs. Along these lines, an inquiry may ring a bell! May I Suspend the Billing or One-Minute Granularity? Without a doubt, you could simply end your occasion. When remaining tasks at hand aren’t justified and turn up another one when you require it. However, the procedure of reprovisioning and reconfiguring settings is illogical for routine use. Or then again, you could leave your IBM Cloud Virtual Servers running. Realizing your real outstanding tasks at hand are insignificant. With IBM Cloud Transient virtual server occasions. You can set aside to 75% over standard hourly cases. This generally new capacity has been accessible on IBM Cloud. Adjusted, memory, and figure open virtual flavors for a long while and is presently accessible all-inclusive overall IBM Cloud server centers. Presently, I am going to reveal to you the valuing model of IBM Cloud Server! I trust you are cleared with the idea of IBM Cloud Server. IBM Cloud server is most looked Cloud server and viably prescribed by ChromeInfotech. We are a leading software development company. And our gifted software and Top of the Line React-Native Mobile App Developers will give you the best arrangement. And help that assist you to drive more traffic in your application. In the event that I am discussing Linode. It is a mainstream web and cloud service. That uses a Xen VPS Hosting module to render its services. VPS is an abbreviation for Virtual Private Server. What’s more, as evident from the name. This service qualifies the endorser for the absolute assets of a private server. Including root, portion and truly everything else. However, The Question Is What Is Xen Hypervisor? Thus, Xen Hypervisor is an open source (free of cost) virtualization Platform. And it guarantees that different working platforms of Linode customers would easily be executable. On similar equipment, for example, the VPS machine. Who Is Linode Suitable for? Definitely, developing bloggers who feel in fact sufficiently proficient to go up against a Linode plan. The lower evaluated plans could merit considering. Then again, in the event that you feel a development spurt is close. Scaling with Linode will turn out to be consistent. Linode is a portmanteau of the words “Linux” and “hub.” Linode is a company that clearly spends significant time in Linux. And that encounter serves its focused on market well. Linode just clouds VPS Hosting! – Virtual private servers that run individual duplicates of the OS (working platform). Empowering bloggers to introduce explicit software as required. Linode’s servers can be ready for action in a matter of moments. In light of virtual machines, rather than physically separate machines. 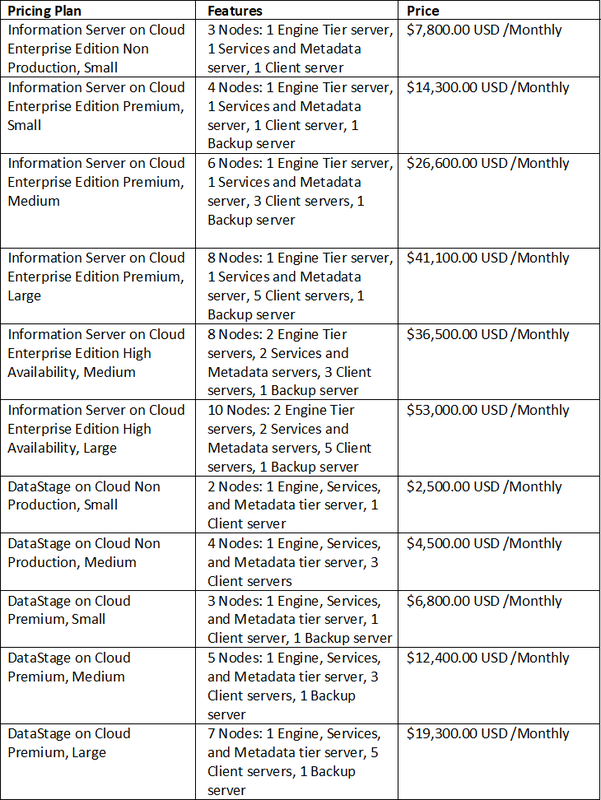 VPS cloud plans, for the most part, cost not exactly committed physical servers. I’m not catching this’ meaning for you, the client and blogger? What Are The Benefits of VPS Plans? You basically get a decent blend of the upsides of both. The vast majority of the advantages of that devoted machine. Yet without the (occasionally excessive) related expense. 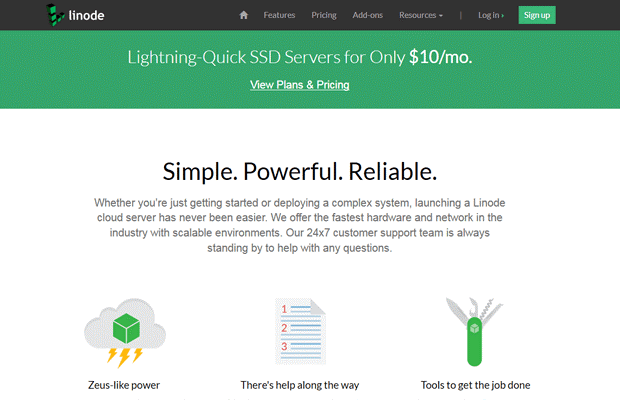 Linode offers a scope of VPS cloud alternatives. With a wide scope of related exchange rates and capacity limits. All Linode designs offer root access and SSH. You can moreover orchestrate normal reinforcements just as other “additional items” for extra charges. RAM – the computer’s short-term memory. The higher, the faster. CPU – computing processing power. The brain of the computer. Storage – self-explanatory. Where you store data. Data transfer speed – the speed of which data is transferred between devices. Network In – how fast data comes to your Linode. Network Out – how fast data goes out of your Linode. There are 10 standard plans on offer, beginning at $5.00/month. While Linode requires specialized comprehension. Their arrangements are an unimaginably great incentive for execution. Notwithstanding the standard designs! Linode offers 5 upper-level designs. These designs are without a doubt unreasonable for a blogger. Even one with a developing website. The least expensive arrangement begins at $60/month. What Do I Get with Linode’s Managed Add-On? Convenient for those! Needing to avoid the pointless worry of keeping up their site all day. Every day, the managed arrangement has some extraordinary advantages. I hope now you know 5 Most Popular Cloud Server Platform in 2019. And, I have specified each one in detail. We as ChromeInfotech, having the specialization to integrate Cloud Server and Chat SDK and API in your Software or mobile application. Our dedicated and knowledgable developers can provide you with the best way. That will be helpful and beneficial for your app business. We are a leading software and AngularJS Mobile App Development company. And we are providing services from design, development to integration of API’s. If you and your company need any kind of Integration Service. We are here to assist you and give you the best solution on demand. I hope this post will help you to decide the best cloud server for your mobile app. And it will also provide you with complete information of 5 best cloud server solutions and their benefits. If I have missed any important one or any information, please let us know in the comment section. I will definitely include that information later.